You never get a second chance at a first impression, so if your current website design is just like any other, then what does that say about your brand? In this highly saturated market place of generics and copycats, your website needs to stand out from the crowd. 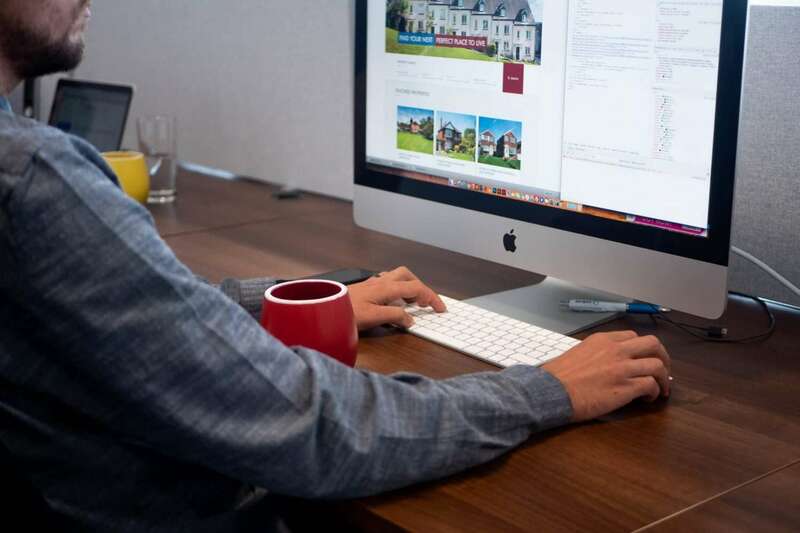 Our web designers can take your website beyond what you ever thought possible, ensuring your audience are nothing but excited, encouraged and enthralled. We know templates can be tempting, but we believe that trust is built on the backbone of your website. If your layout is lacking, it’s difficult to navigate and your call to actions (CTA’s) aren’t converting, then no matter how brilliant your message, values and offering are, they’ll be lost. Good design matters as it reflects your brand, personality and audience and indicates how well you do business. First impressions count after all. 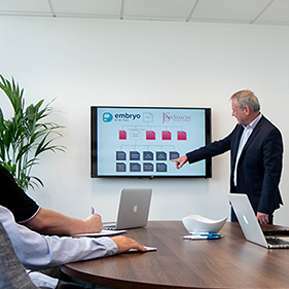 At Embryo Digital, we get to the heart of who you are and the audience you want to attract, ensuring continuity between your website’s aesthetic, functionality and responsiveness. Through extensive research and top-level artistry, we create designs that boost traffic, generate leads and make your audience come back for more. What Does Our Web Design Process Involve? We’ll be your website experts, strategising every step of the design process from the initial concept and mockup to creating a user journey with call to actions sure to engage your audience. We’ll firstly create a design brief based on a collaborative discussion of your goals, target audience and brand, ensuring we understand exactly who you and your audience are, and what you want them to say about your website. Creating the sitemap, we’ll select colour palettes that compliment your branding. We’ll help you decide the main services to promote and which specific features such as mega menus and sticky navigation to integrate. All of our designs are created with development in mind. We’ll use competitor research to find website features you love and build on this to create a better user experience (UX) for your audience. Conversion Rate Optimisation (CRO) is also extremely important, so we’ll ensure contact forms and CTA’s are vibrant and grab your audience’s attention. We’ll then create a mockup of your new website and present it to you, and when you’re happy and have signed it off, we’ll push it through to development. What Makes Our Web Design Different? We don’t believe in templates. Each of our website designs are created with the client, and their audience, market and unique branding in mind. We place great importance on UX and UI, as they motivate customers to create an account, become a subscriber, fill out a form or purchase a product. Our strategic process prioritises research-based creativity, with proven successes in markets spanning cosmetic surgery, real estate, insurance and roofing for example. Our account managers are proactive, forward-thinking individuals. They’ll ensure you’re kept up to date on your designs, feel comfortable giving feedback and are completely happy with the final design. Whatever your goal, your web designs will be built with that in mind. 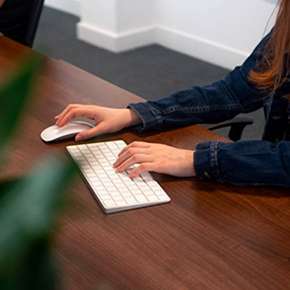 We are a successful full-service digital marketing agency based in Manchester specialising in lead generation, web design and development, SEO, social media and content marketing. We determine how best to meet your requirements, integrating the superb talent within our agency to design websites that are out of the ordinary. Each new project allows us to show how original our work is, and how beneficial it can be for your brand. No task is too big. No goal is out of reach. It’s no wonder our clients always want more. If your website has been lacking in leads, or you’re wondering how to make it more user-friendly and functional, then let’s make it worth the visit. For a confidential and professional discussion of your brand, please contact our Manchester based web design agency today on 0161 327 2635. Alternatively, enter your details below and one of our account managers will be in touch shortly.